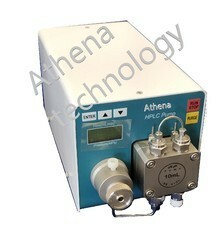 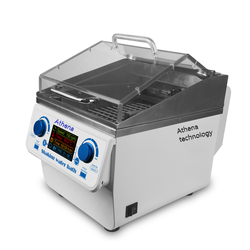 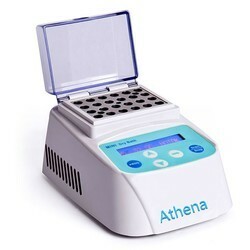 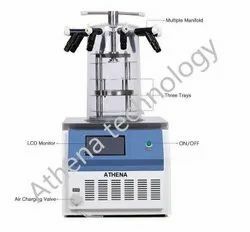 Athena Technology offers a wide range of scientific instruments and laboratory equipments of Excellent Quality at Low Prices, with a Huge Selection and Personalized Customer Service. 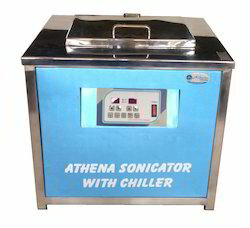 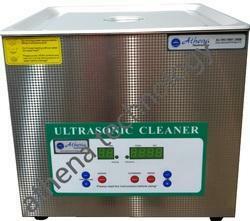 Prominent & Leading Manufacturer from Mumbai, we offer lab ultrasonic cleaners, ultrasonic bath sonicator, ultrasonic bath with chiller, pharma ultrasonic cleaners and barrel ultrasonic cleaner. 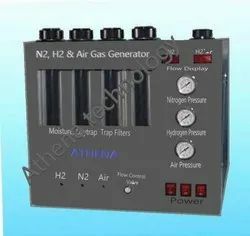 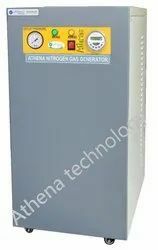 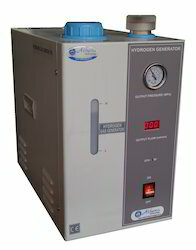 We are a leading Manufacturer of nitrogen, air & hydrogen gas generator, lc-ms-ms nitrogen gas generator, nitrogen gas plant, nitrogen generator for purging and hydrogen nitrogen and air combination gas generator from Mumbai, India. 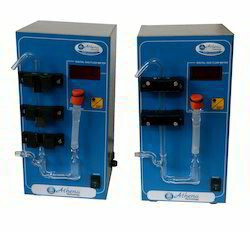 Our product range includes a wide range of gas purification system for icp, gas purification system, gas selector box and gas purification panel for chromatography. 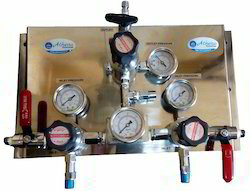 Our product range includes a wide range of mechanical automatic gas change over manifold, automatic change over manifold system, manual change over manifold system, line high pressure gas regulator and two cylinder manifold. 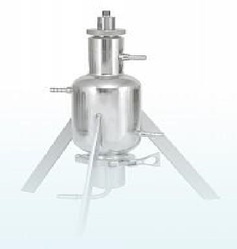 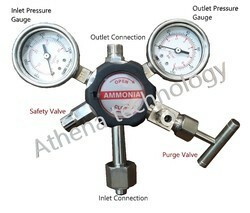 Providing you the best range of ammonia high pressure gas regulators, n2o high pressure gas regulators, two stage pressure regulator, single stage high pressure regulator and nitrous oxide cylinder regulator with effective & timely delivery. 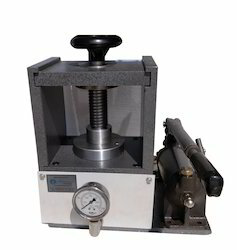 Pioneers in the industry, we offer ftir hydraulic press, 15 ton manual hydraulic laboratory presses, ftir press dies, hydraulic press and kbr dry box from India. 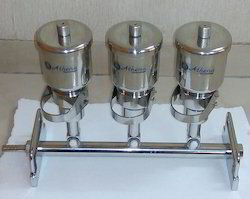 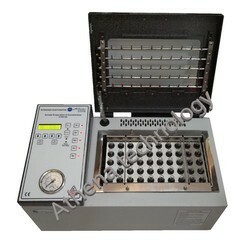 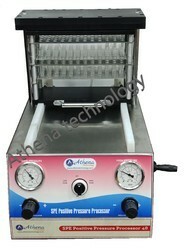 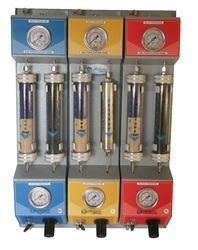 Sterility Test Apparatus and Filtration. 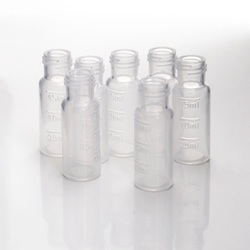 Our product range includes a wide range of 1.5ml pp short thread vial transparent 9mm thread 1.6x32mm hplc, 2ml amber sample screw vials, 250ul conical micro-insert, vial inserts micro-insert and 1.5ml clear screw neck vial w/write-on spot. 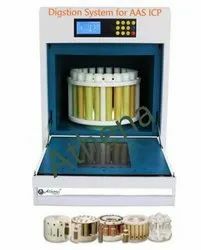 Leading Manufacturer of hplc consumables, bonded screw caps with septa, hplc liquid flowmeter, 2ml hplc vials and vials 1.5ml hplc from Mumbai. 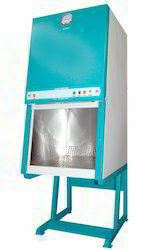 Manufacturer of a wide range of products which include 100 sample nitrogen concentrator, 100 sample evaporator, high volume nitrogen evaporator, nitrogen evaporator and automated drying dry evaporator. 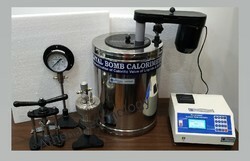 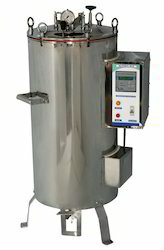 We are a leading Manufacturer of bomb calorimeter, bomb calorimeter with automatic calculation, digital bomb calorimeter with inbuilt printer and digital bomb calorimterer with puff insulation from Mumbai, India. 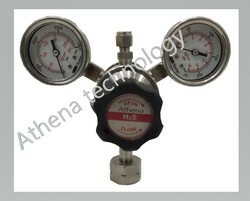 Pioneers in the industry, we offer digital gas flow meter, ion chromatography equipment, digital bubble flowmeter, gc digital gas flow meter and head space gas chromatograph from India. 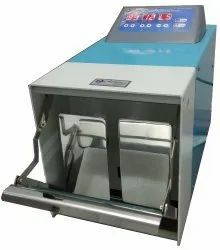 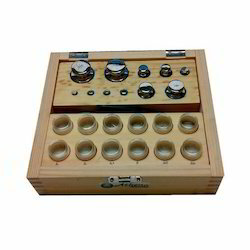 Our products include thermo shaker incubator, dry bath incubator, centrifuge, shaker & rocker, sample concentration, biological indicator incubator, sterilization instruments, magnetic stirrer hot plate, vacuum pump, and other related instruments, devices and accessories. 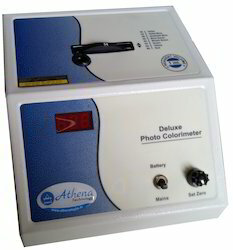 We are a leading Manufacturer of digital photo colorimeters, ultraviolet inspection cabinets, uv cabinet, microprocessor karl fischer titrator and medico centrifuge from Mumbai, India. 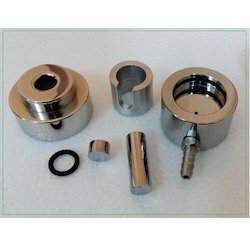 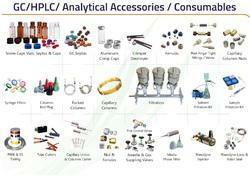 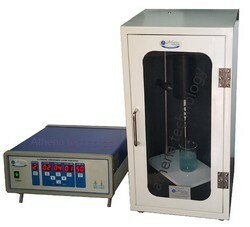 Manufacturer of a wide range of products which include gmp model b.o.d. 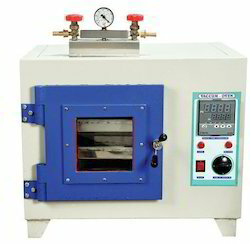 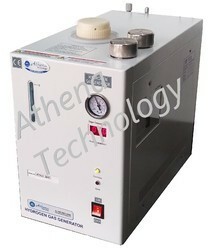 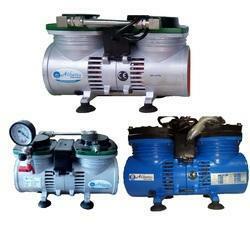 incubator, bacteriological incubator, round vacuum oven, vacuum oven and gmp model muffle furnace. 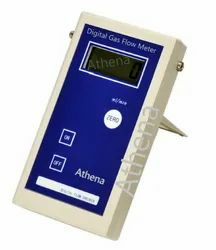 Leading Manufacturer of digital gas flow meter from Mumbai. 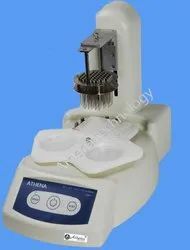 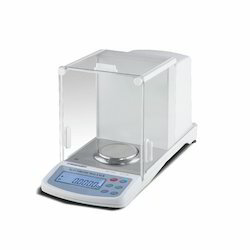 Leading Manufacturer of analytical balance, 20mm vial crimper, vial crimpers and decappers and crimper & decrimper from Mumbai. 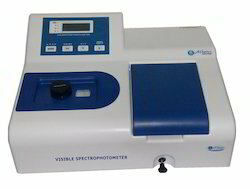 Our product range includes a wide range of microprocessor visible spectrophotometer, double beam uv-vis spectrophotometer, uv cuvettes and uv-vis spectrophotometer.